Jaipur!! Say Hello To Beautiful Skin For Just INR 200 At Shades Skin And Hair Care! Now That’s A Pretty Plan!! With this scorching heat, we do feel our skin is burning. Everyday, walking with an umbrella or covering ourselves, also doesn’t help us much in saving our skin. Well, now it’s not too expensive to get a baby soft skin now! Shades Skin and Hair Care is making your every salon wish come true. 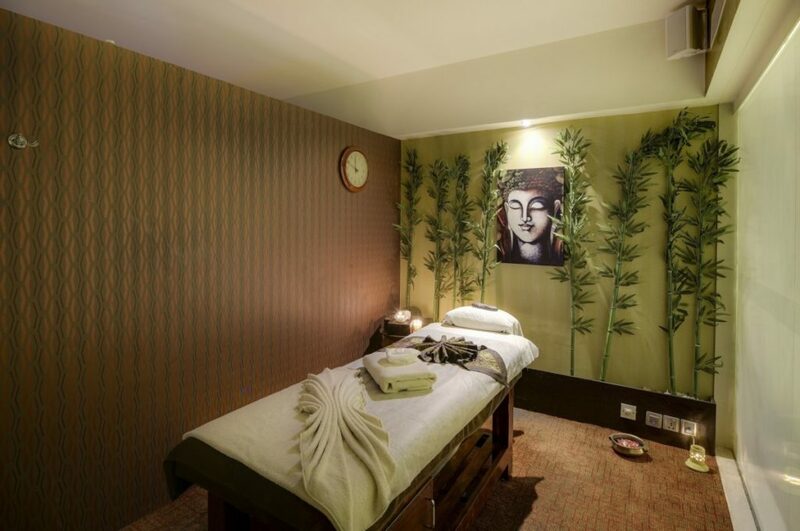 They aim to provide a luxurious rejuvenation experience to every customer. 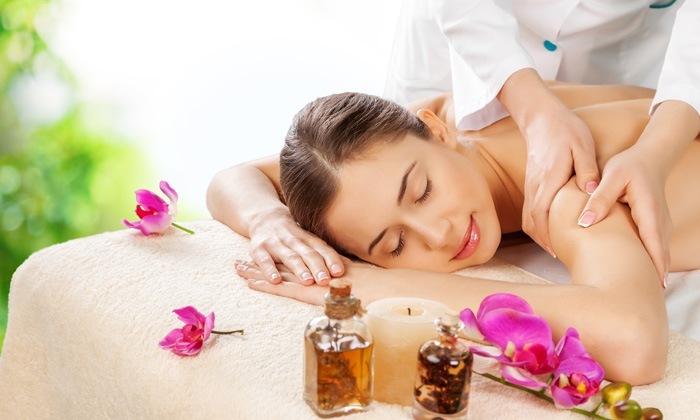 De-Tan yourself with this Express Facial worth INR 1000 at INR 200 only! Also, get 25% cash back as a first time nearbuy user! We are heading here what about you? When the sun, dust and pollution start damaging your body head to Shades Skin and Hair Care. They understand that the stress of a day to day life can bog you down and take its toll on the body. 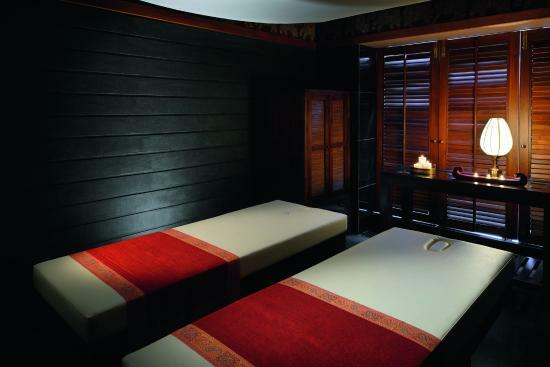 The serene ambiance lulls you into bliss and relaxes you mind, body and soul. 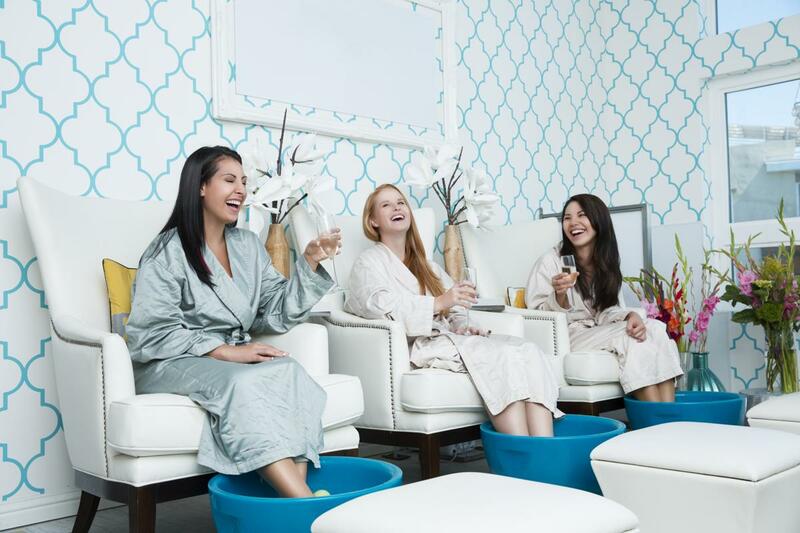 They offer a host of salon services and their expert staff makes sure that you feel refreshed and a new you with every visit. They are offering amazing offers on their five star services! 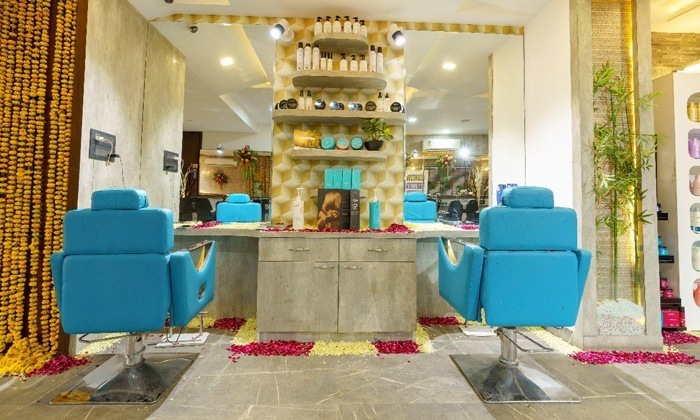 Get A Salon Package with Hair Spa (Women) worth INR 1200 at INR 499 Only! Avail additional 25% cashback as first time Nearbuy user. At Shades Skin and Hair Care gift your skin a youthful and beautiful trip to heaven, get a sassy hair cut or get a keratin treatment at affordable prices. 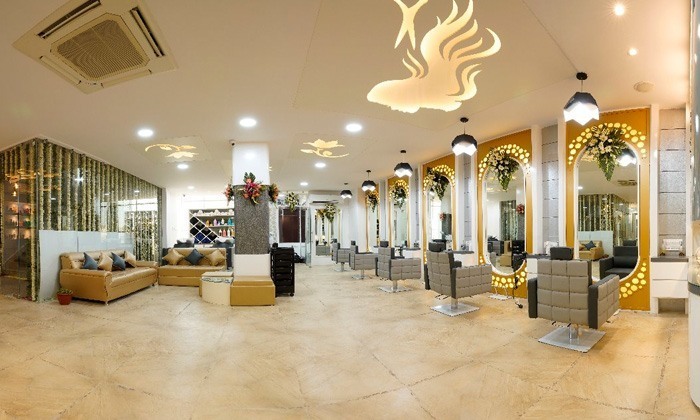 Top notch products, expert team of beauticians and five star ambiance are just a stone throw away! Click here to avail this and many such offers! Get additional 25% cash back as first time Nearbuy user. Next Post Hello Bengaluru! UNLIMITED Videogames At Timezone For Just INR 360! Isn’t It Worth A Stroll Down The Memory Lane? !